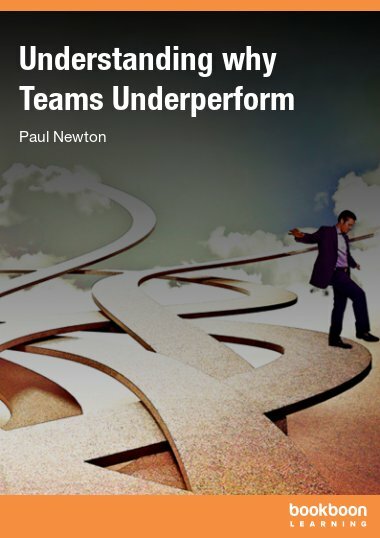 Need to understand why teams underperform? 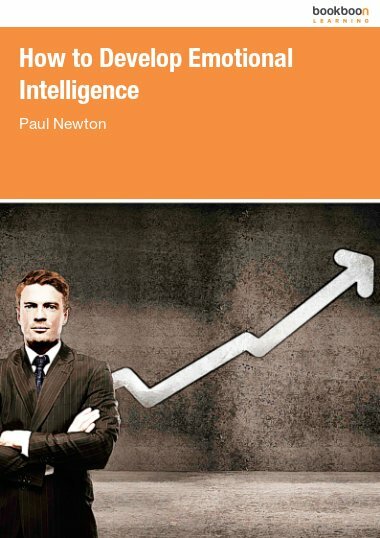 This eBook explains why and provides practical advice about how to identify and fix performance problems. Rebuilding an underperforming team can be a huge challenge. 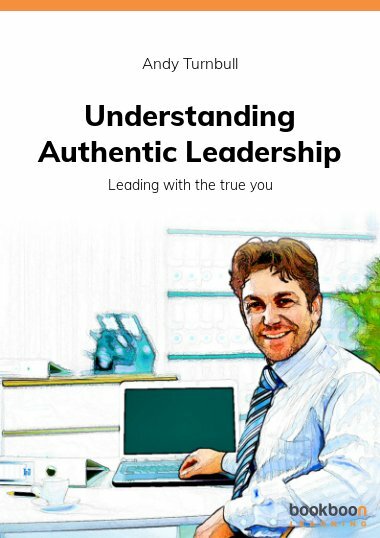 Know the four key behaviours you must demonstrate to turn your team around. 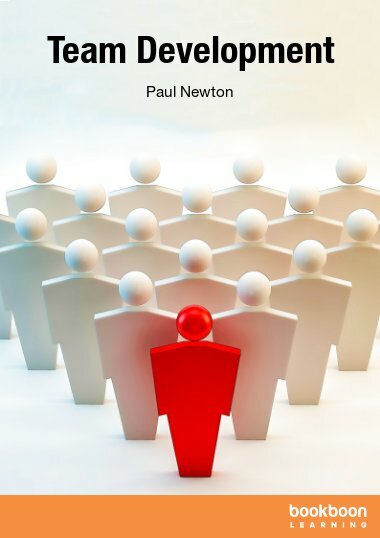 It also shows you how to recognize GroupThink and Ingroup behaviour and what to do to prevent them becoming a problem. 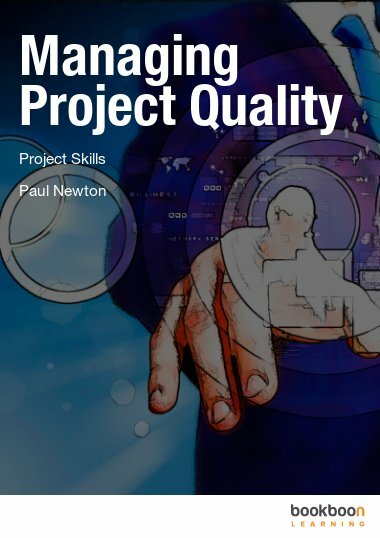 This eBook explains why teams underperform and provides practical advice about how to identify and fix performance problems. It also describes the six ‘silent barriers’ to performance that cannot be tackled directly because they result from issues that senior management prefers to ignore. Rebuilding an underperforming team can be a huge challenge. 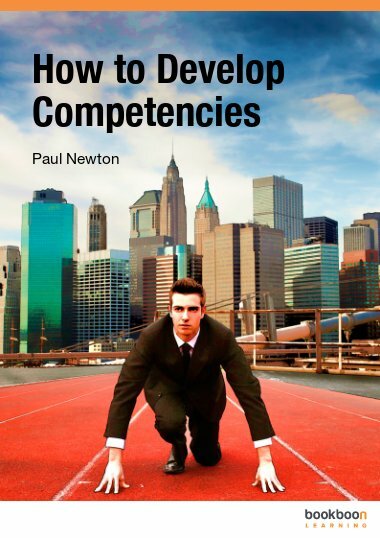 This eBook explains why teams underperform and provides practical advice about how to identify and fix performance problems. The four essential behaviors you must demonstrate in order to turn around an underperforming team. The six ‘silent barriers’ to performance that cannot be tackled directly because they result from issues that senior management prefers to ignore. How to recognize the symptoms of GroupThink and prevent it from becoming a problem in your team. How to stop Ingroup behavior having an adverse effect on your team’s performance and reputation within the organization. Six Silent Barriers – Beer et al.